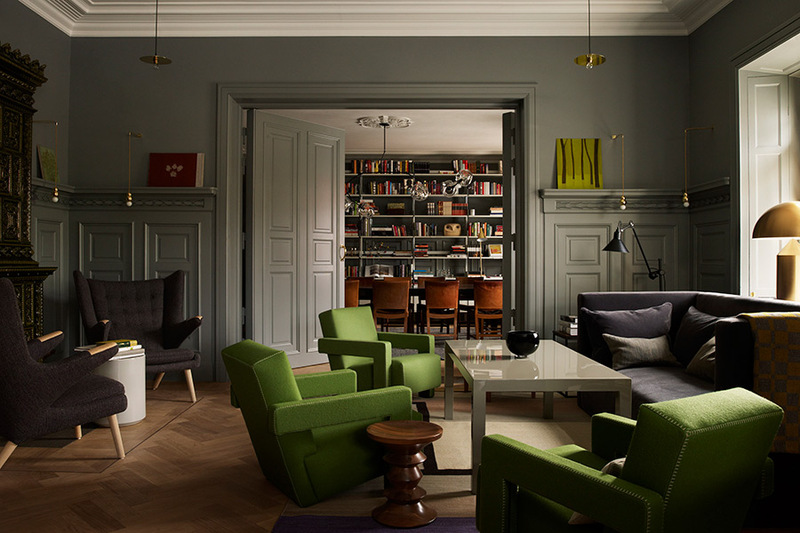 The Ilse Crawford-designed living room at Ett Hem. All photos courtesy of Ett Hem. A boutique hotel of superlative Scandinavian design exists peacefully and perfectly in a sleepy neighborhood on the outskirts of Stockholm. STOCKHOLM - My interest in was a slow burn, at first casual, but eventually boarding on fanatical. I followed the hotel’s , pinning photos of the cozy back garden to my inspiration board; became a devoted fan of interior designer ; and graduated to talking about the hotel to anyone who would listen. For me, it was (and is) one of the world’s most beautifully designed hotels. The only thing left to do was visit. 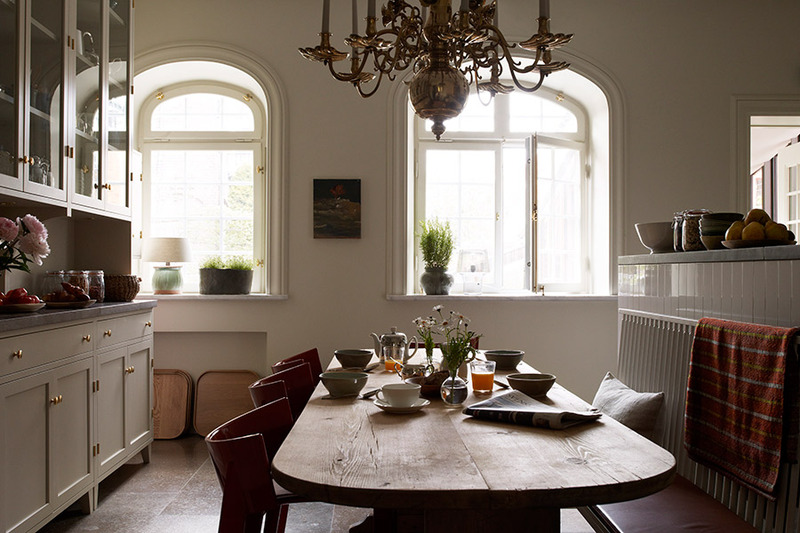 With just twelve stylish rooms, the Arts and Crafts townhouse in Stockholm’s sleepy Lärkstaden neighborhood feels both luxurious and comforting — like the home of a fancy, laid-back friend who has really great taste. I had seen enough photographs to feel familiar with the eclectic decor — a mix of Scandinavian antiques and Mid-Century Modern furniture — and knew that guests were encouraged to help themselves to the various cakes, nuts, and candies set out in the pantry. It was exactly as I had imagined, but also different and so much better. The layout of the first floor didn’t match what I had pictured in my head, the living room was larger, and there were even a few nooks that I hadn’t seen in photographs. You cannot photograph thoughtful staff or precise attention paid to every detail. It was all there. Tired and worn out in that good way that only happens after a day spent exploring a new city, I arrived after check-in with a dinner reservation scheduled for 8 p.m. and plans to spend the evening relaxing at the hotel with a friend. I settled into room ten, a deluxe double on the top floor with a cast-iron stove and a small writing desk with hotel founder Jeanette Mix’s seasonal guide to Stockholm lying on it. Crisp green apples were set out next to a tapered candle, and an Ilse Crawford-designed bar sat fully stocked in the corner. The h king-size bed looked extra inviting and a nearby bench had a stack of indie magazines, design tomes, and new literary releases that could have easily kept me occupied for the rest of the evening. The menu changes daily at the restaurant, and draws from what's in season. Place settings are arranged around the hotel common spaces — in the library, at the coffee table in the living room, in the greenhouse, and, when it’s warm enough, in the garden. It was easily my favorite meal in Stockholm. The food was on point, the staff was attentive, and the friendly atmosphere created a perfect environment for chatting with other guests. We ended the evening with a nightcap from the hotel honor bar, which we sipped from the living room’s cozy velvet couches while listening to jazz on the library turntable. Checking out was bittersweet, but I know I’ll be back again. 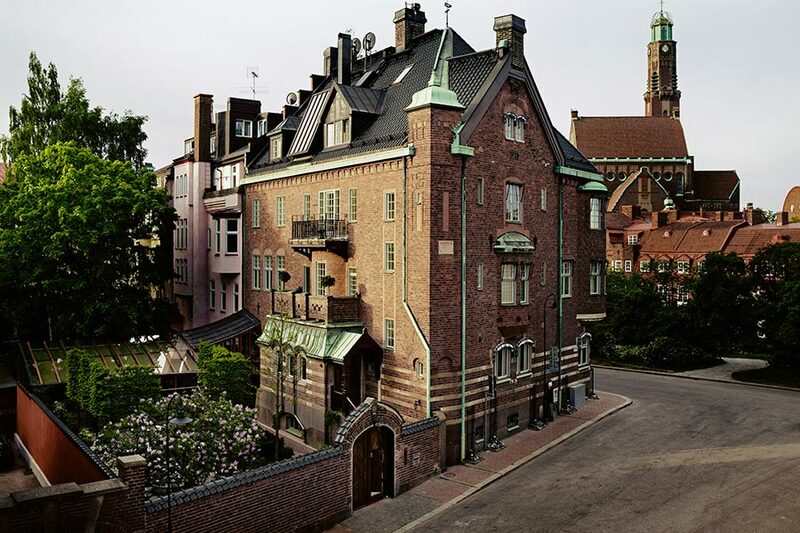 Rates from $475 per night. .
Lärkstaden is a posh neighborhood just outside central Stockholm. 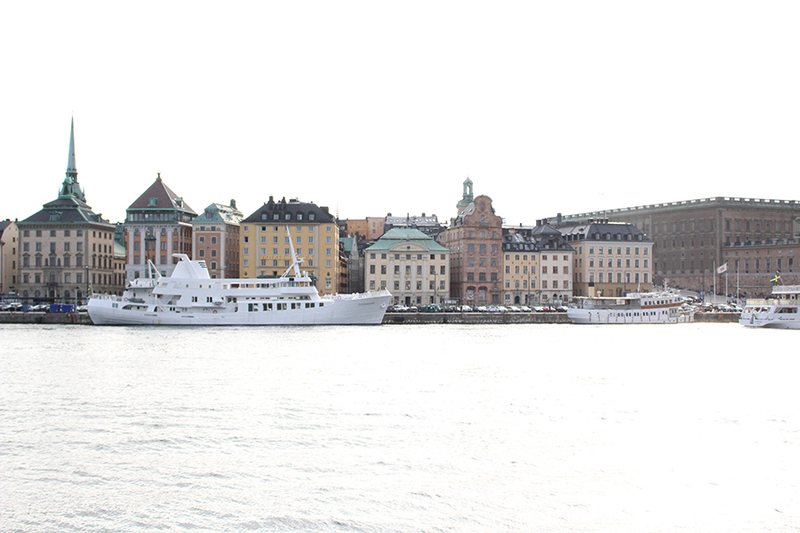 Home to many of the city’s embassies and townhouses, it takes around 25 minutes by foot or ten by taxi to get to most of Stockholm's main attractions. 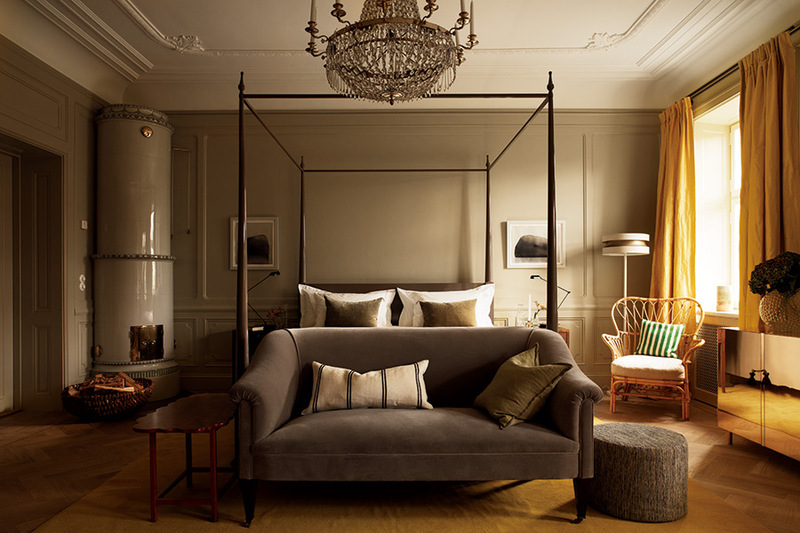 Elegant and refined, but also cozy and distinctly Scandinavian. Couples, families, groups, and solo travelers who have discerning taste and enjoy small boutique hotels. Interested in playing a record from the hotel’s collection? Go ahead. Time for a cocktail? Help yourself. Want to try the Swedish candy on the table? Feel free. Guests are encouraged to treat the hotel as a home and thus have access to everything inside of it. Also on site: a state-of-the-art gym, traditional Swedish sauna, a hot stone slab in the spa, bicycles, and Stutterheim rain jackets. Using the best produce available, the hotel kitchen serves breakfast, lunch, and dinner on demand. Non-guests are welcome for dinner; reservations are a must. The twelve guest rooms include two suites, five junior suites, two deluxe-double rooms, and three double rooms. A bar stocked with liquors, Pellegrino, fresh limes, and a few Swedish snacks, like crisps and licorice. A variety of reading material, including novels, magazines, and coffee table books. Fresh flowers and potted plants. Bathroom toiletries like Marvis classic toothpaste, full-size hotel branded toiletries, Ghd hair straightener, and Ghd blow-dryer. Each closet contains a wooden shoe horn, shoe brush, iPhone charger, power converter, and sewing kit. While not too far from central Stockholm, the hotel’s location can be seen as a negative for those who wish to be in the center of it all. The combination of Ilse Crawford’s design work and Jeanette Mix’s vision for a hotel that feels like a home is different than any other hotel I've visited. It's understated luxury at its best. With just twelve rooms, the hotel books up quite far in advance. 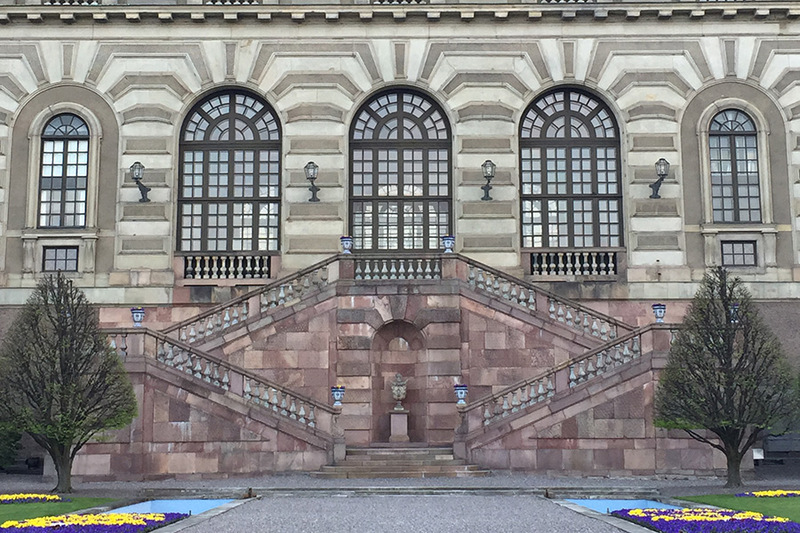 There isn’t too much to do and see in Lärkstaden, so plan on venturing out into the city’s other neighborhoods. Less than a ten minute walk from Ett Hem, is a delightful Scandi-bistro that focuses on fresh ingredients prepared simply. The main dining room serves a five-course tasting menu; individual dishes are available for drop-in guests at the bar. 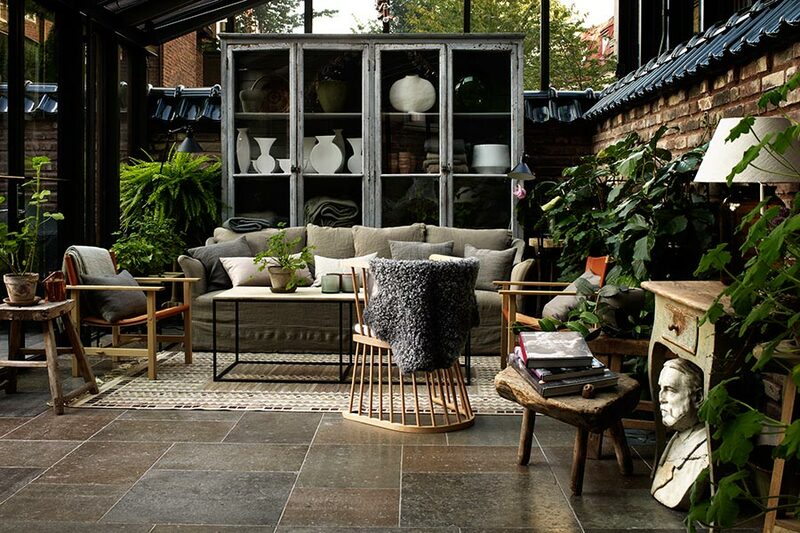 If you fall in love with the decor at Ett Hem, you’ll want to add to your agenda. 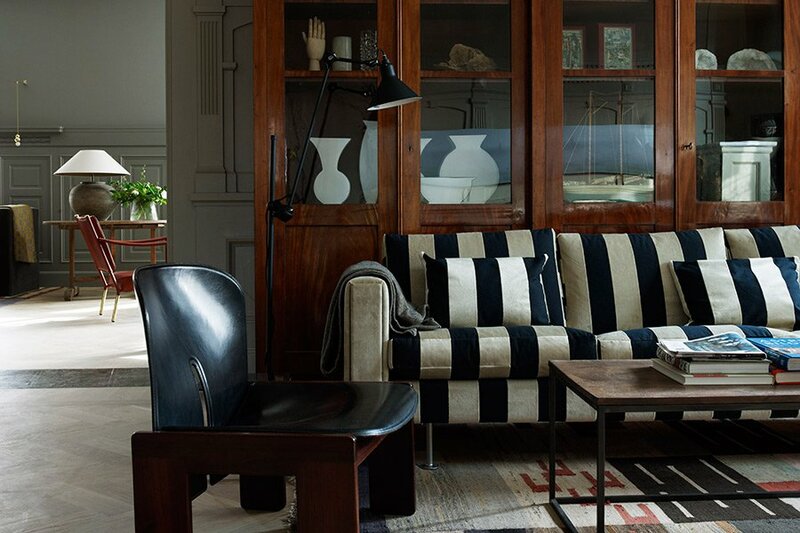 The interior design shop was founded in 1924 and is a Stockholm institution. Pick up a trio of iconic (you’ll spot them all over the hotel) or one of the in a colorful Josef Frank print. is hands-down one of the best museums I've ever visited. 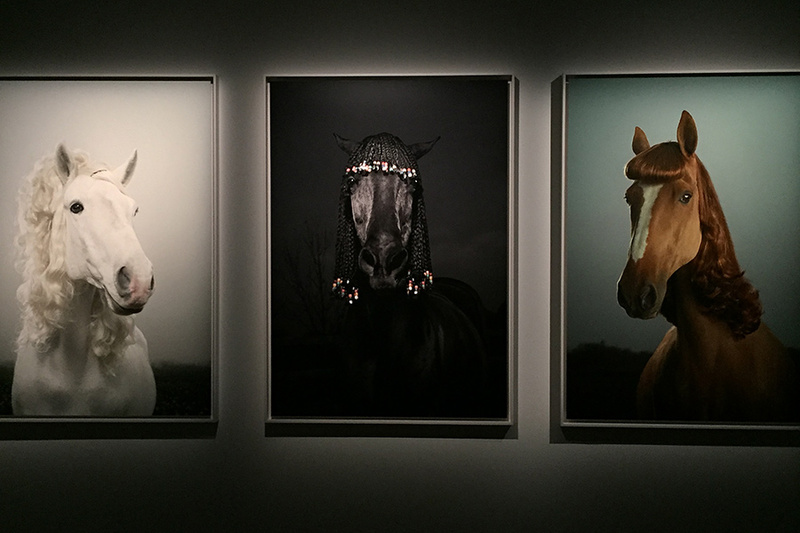 The contemporary photography museum houses a variety of interesting exhibitions that are constantly changing. Make sure to watch the videos that accompany each — they do an especially great job with these. The restaurant is also worth checking out, if only for the incredible views. is a total gem. 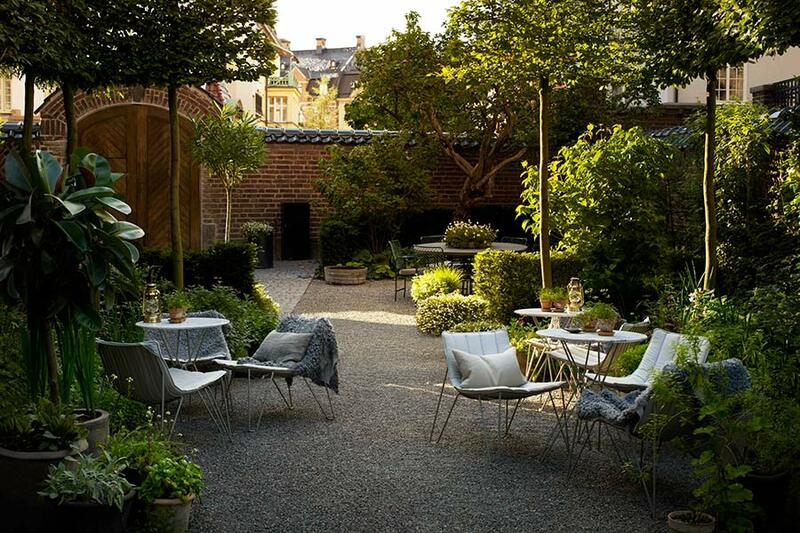 Located on Djurgården island, the garden cafe has a cute shop and grounds that you’ll want to spend hours exploring. Afterwards, stop by to see the only almost fully intact 17th-century ship that has ever been salvaged. It is pretty extraordinary.